Sometimes the unexpected can happen and bad things can be knocked over or spilt onto fitted carpet or expensive rugs. Fear not, our technicians can move fast and come and treat the affected area in a timely manner as to lessen the chances of any permanent damage. If you’ve had a spill then give us a call straight away and we can give you the best advice on immediate preservation. Wine, fizzy drinks or coffee can all leave horrid and noticeable marks on carpets and rugs of all colours. We have specialist equipment with different settings perfect for most common drinks spills. If it isn’t the kids making a mess on football day then it’s the pets leaving you a present in the morning. 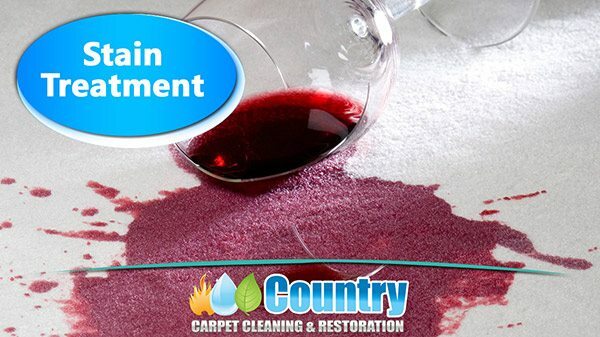 If you want to keep your carpet nice, then try our stain removal service. It’s both aesthetic and hygienic. Two very tough stain types that we deal with frequently. Customers are amazed at the ability of our machines to eradicate a high percentage of these common stains from both rugs and carpets. Pre-inspection advice is available if you have an urgent issue – so be sure to call us as soon as an accident occurs.